All three of Mrs Jones' dogs have benefited from being members of the Healthy Pet Club! "We got our first puppy five years ago and subscribed to the Healthy Pet Club on the recommendation of our vet. I’ve never looked back and always recommend it to friends and colleagues! 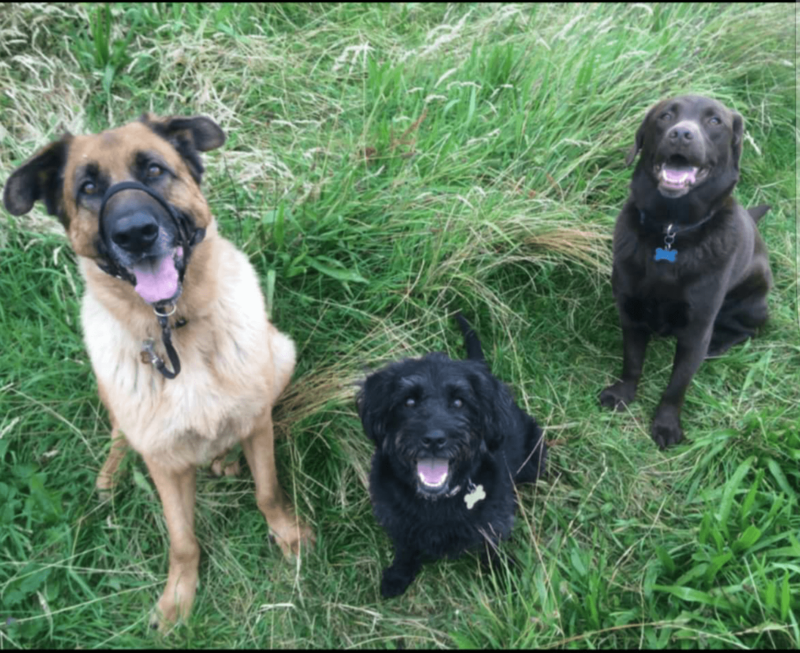 We now have three dogs registered with the Healthy Pet Club, Brewster (20kg Chocolate Labrador), Bella (15kg Rehomed Mongrel) and Dexter (a 52kg rescued German Shepard). Every penny spent on membership has been worth it!" Concluded Mrs Jones. “I recently stopped working after 42 years and also to help my husband Colin recover following a long bout of illness which started when we were on holiday in July in Greece last year. We had been transferred to a hospital about an hour and a half away from our holiday hotel and I stayed with him in the hospital for 4 weeks. It is usual practice in Greece for a relative to stay with patients 24/7 and I managed to squeeze onto the bottom of his bed! Although Greece was going through a difficult time we were treated with the best care possible; although missing some home comforts such as TV and air con (we sweated through July/Aug). The doctors and nurses were fab and we were also looked after by other patients and their families. Long story short we were eventually flown home by air ambulance and Colin was in and out of York hospital until the end of the year. Dolly-May our cocker spaniel also joined us at the end of the year and has been a lovely naughty puppy which is just what we needed. As I am writing this she is recovering from being spayed and has been looked after by the brilliant staff at our local vets in Stamford Bridge – Battleflats. We were advised about the Healthy Pet Club when we first registered her. The Healthy Pet Club has given us great peace of mind meaning we can be sure that not only do we not worry about payment but more importantly she is getting the best care we can provide for her. It’s safe to say that we worry more about her than we do about ourselves! I would recommend all pet owners join the Healthy Pet Club to ensure that each member of the family have the best care possible. We are now looking forward to a more healthy summer for us all.” Said Mrs Howarth. Thank you to Mrs Allison for her story about Buddy. “We've definitely benefited from being in the Healthy Pet Club. Our 18 month old Labrador Retriever Buddy was very nervous. He was nervous of people, other dogs and the vets. Since having regular social visits to the practice he's been a different dog! Playing with other dogs in the park, letting strangers pet him and fuss him, even really enjoying his visits to Ark Veterinary Practice where the lovely Nicky and Charlotte make such a fuss of him. He's been encouraged to look around the rooms until he feels comfortable, play with his toys there and greet and say hello to visitors until he's happy to go into the vets room for an examination (as long as there are plenty of treats and kisses from Charlotte ). We’ll continue to visit and let his confidence grow but already it's made such a difference. It's so important to build a dogs confidence not only to make the dog’s life happier but for their safety. Buddy would bolt into the road before to avoid another dog or run into the river to get away, sometimes fast flowing and deep. Now he's happy to meet and greet and go on his way or even in some cases enjoy a good game of chase. All thanks to the care and attention he's received from the staff at Ark Veterinary Practice.” Finished Mrs Allison. Thank you to Miss Clark for her story about Bowser. “Healthy Pet Club has been amazing throughout my cat Bowsers first year of life. It has made it so easy to keep up with flea treatments, worming and vaccinations! Bowser and I also benefited from being able to keep up to date with his wellbeing, health and weight to ensure he was living his life to the fullest. Thank you!” Concluded Miss Clark. 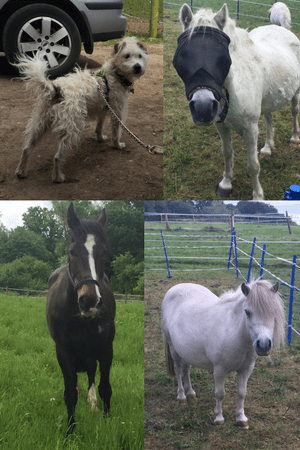 Buddie, Salis, Florrie and Copal have all benefited greatly from being members of the Healthy Pet Club. “Although none of my pets have a particular condition, they have greatly benefited from the Healthy Pet Club. 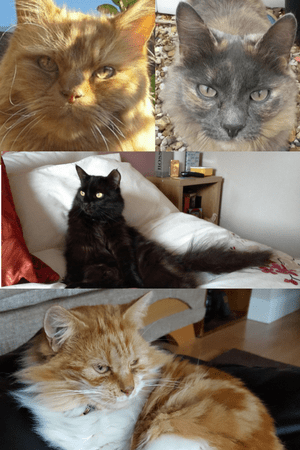 I have had 15 year old Buddie (top left) for over a year now and he has Polycystic Kidney Disease, so he benefits from regular check-ups and vet advice to keep him in the best health he can be. Salis (middle) is 5 years old and a typical boy, standing his ground against the neighbour's cats - regularly needing to be patched up after altercations; and of course vaccinations are a must! Florrie (top right) is almost 6 years old, and a shy wee soul but an angel at the vet and enjoys the attention at her 6 monthly visits. She was born without a tear duct in one eye, so this does need to be monitored from time to time. Copal (bottom) is 3 years old and can be prone to stress which causes her to pull her own fur out. Although this has greatly improved now that she has her other cat friends, she does sometimes need cream to sooth her skin. She is also very unhappy when you touch her paws, so regular help from the vet with claw cutting is a must! Although blood-shed is frequently involved for both the vet and myself! 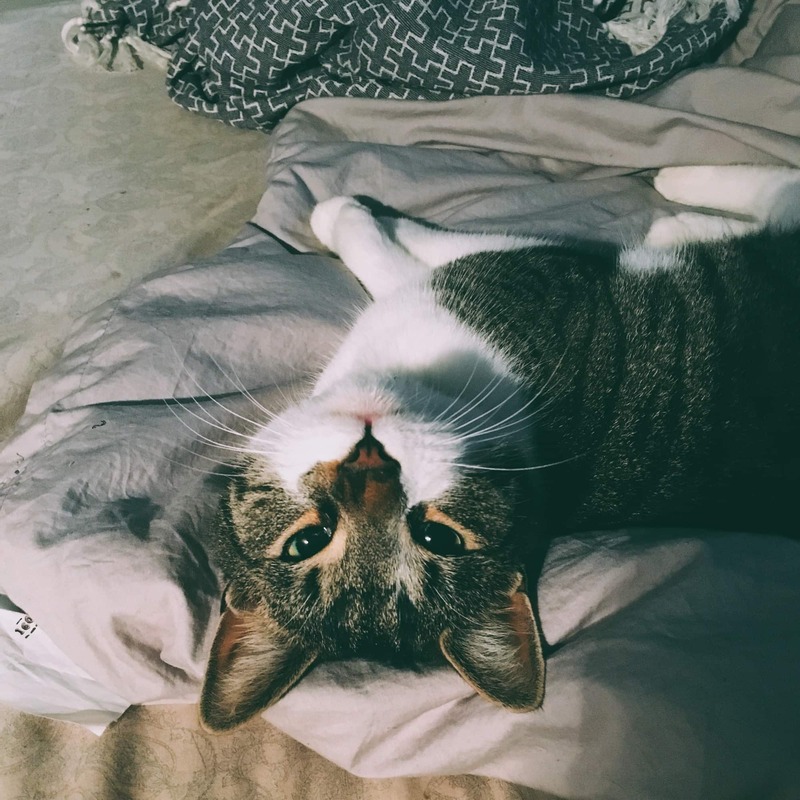 All in all, there is not an aspect of the Healthy Pet Club that my cats don’t take advantage of; with check-ups, advice, vaccinations, medications and claws etc. Signing my cats up for the Healthy Pet Club was the best thing I did.” Concluded Mrs Long. 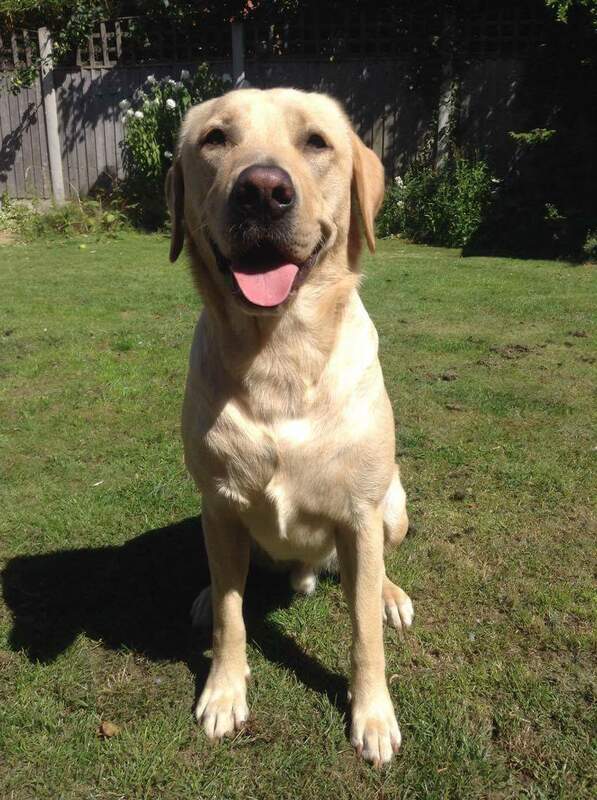 Max is a 4 year old Labrador. 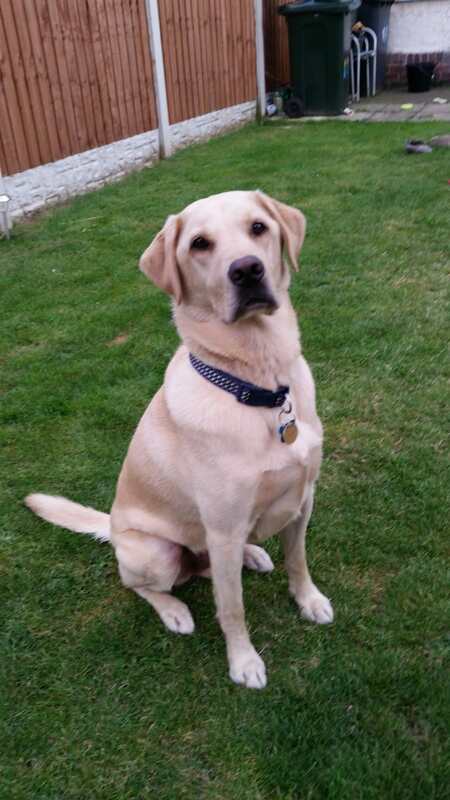 “We have a 4 year old Labrador called Max who has allergies. He is allergic to storage mites, dust mites and fleas, because of this he has to take six piriton tablets daily, an evening primrose capsule and I have to give him monthly injections. His condition is well managed and helped by the Healthy Pet Club. He has check-ups using his Healthy Pet Club discount plus quality flea and worming treatments and booster vaccinations. Having all of his preventative care is so much more important than most other dogs due to his allergies as it helps keep him well and happy. His regular medication is also discounted which is a huge help to us. We have a second dog, a Labrador Retriever called Cass, who is a Support Dog so Healthy Pet Club looks after her flea treatment etc. Healthy Pet Club is fantastic and I’m so pleased our brilliant vets recommended it.” Concluded Mrs Connor. “As a responsible pet owner I wanted the best for my puppy, Oscar, and the Healthy Pet Club ticked all the boxes for me, Oscar and my budget. I’ve been on a budget since losing my husband, but still believe if I want to keep an animal, it's my responsibility to keep up with their care – the Healthy Pet Club gives me this. My Oscar gets the best out of it, as he gets all the essential care he needs. Couldn't ask for anymore, thank you!” Concluded Miss Jennings. 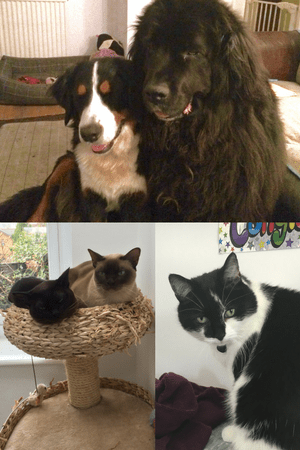 "We have an older Newfoundland called Elle, a Bernese Mountain Dog puppy called Maisy, two Bernese cats (Cara and Charlie) and a rescue cat called Bee who are all members of the Healthy Pet Club. As well as being able to collect good quality flea and worm treatment (with much needed tick treatment for the dogs too), it is so much easier to pay a set monthly amount than having to pay for each vaccine and treatment they all need - plus I get reminders to take them in! Maisy was a little under the weather when her first 6 month check was due, and we were able to take her in to get the infection treated without worrying about paying for an appointment as well as her antibiotics. Unfortunately, the infection (probably from a stick injury) kept recurring and she needed scans, lots of pain killers and antibiotics before being referred to Liverpool University to have an operation to remove an abscess behind her eye - with even more tablets and check-ups afterwards. Maisy lost weight and, because of all the pain, became very frightened of the vets. Luckily we were in the Healthy Pet Club, and bringing Elle in every month for injections for her joints and to check she was keeping her weight down after putting some on post her Pyometra operation a year ago. The vets encouraged us to bring Maisy at the same time, to get her used to the vets being nice and to weigh her to make sure she is now keeping her weight on! 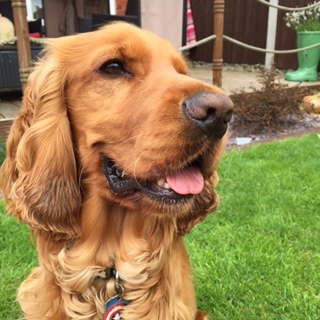 "I have benefited from the Healthy Pet Club so much. I have my dog Darcy on it and I also have my horse on the MiHorse Club. For the last 13 years I have suffered from mental health. I used to have a full time job and loved working. I was told by a teacher at school I'd never get a job as I was not good enough, so having this job made me feel like I'd achieved and was worthy. When my mental health problems started, working became difficult and impossible, I was worried about how I'd look after and afford my horse. I struggled through my problems to carry on working but I had a massive breakdown and ended up in hospital. My parents, family and friends were all supportive and helped me with my horse and getting me well. There were days I wouldn't leave the house, I'd go to the stables to look after my horse but they were my safe places and the only places I'd go. My horse became my therapist and made me realise it was worth fighting this. It took a few years and a few more hospital admissions but I did it. I got my own flat and was looking after my horse and myself - I was independent again. I'd always wanted a dog and was in a position to have one. I still wasn’t working, but on benefits and with help I saved up and went through my accounts to make sure I could afford to have a dog. I did research into which breed of dog would suit both me and my flat the most and found Darcy. Darcy made me happy and gave me a new sense of worthiness and responsibility. A few months after getting her, it was clear she had given me more of my life back. Between my horse and Darcy, my therapy sessions with them were working. My horse joined the Healthy Horse Club first and it was a life saver for what it offered. 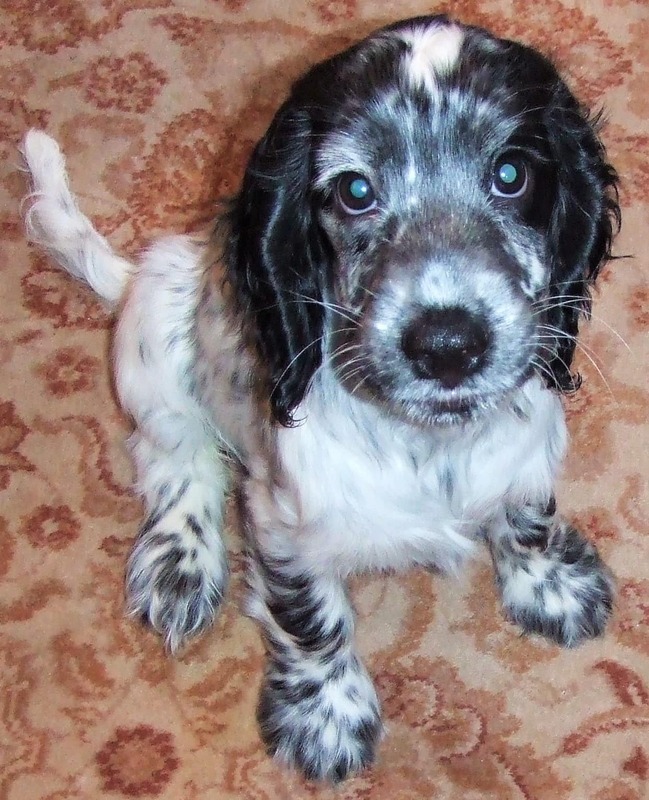 I've now got Darcy on the Healthy Pet Club and what it offers is great. I may be on benefits, but my animals come first and are my priority. Having them on these clubs is excellent for budgeting and affording. It gives me piece of mind on vet care and bills, knowing I can afford and access it without worrying. I always suggest to people to join the Healthy Pet Club and MiHorse Club." Concluded Ms Hodgson. Louis benefited greatly from being a member of the Healthy Pet Club. 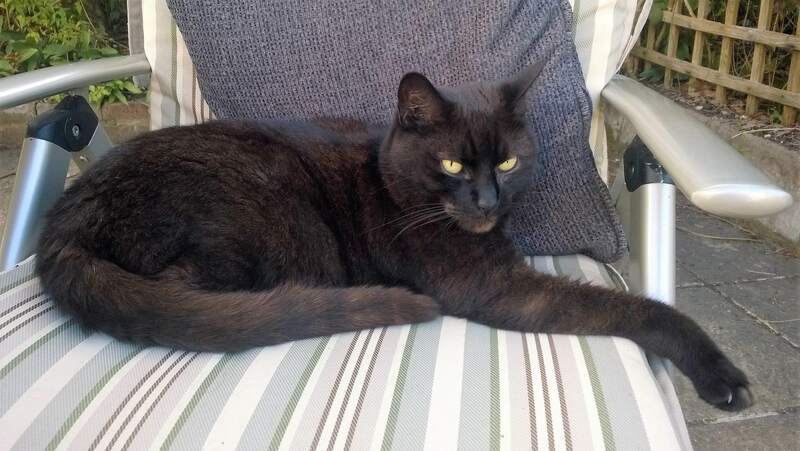 “Poor Louis had a very bad infection, lost weight suddenly and signs of kidney problems were evident. Being able to take him straight in for investigation was reassuring and the treatment was identified almost immediately. 48 hours in hospital was required, not cheap but with the discount from being a member of the Healthy Pet Club it was bearable. With the flea treatment, annual injections and regular check-ups, this has to be the best thing since sliced bread. Few things in life are value for money but this certainly is. Fully recommended.” Concluded Mr Clachan.